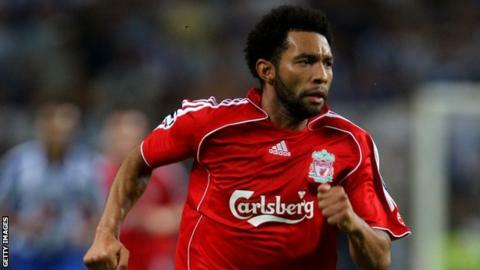 Billericay Town are set to sign former Arsenal and Liverpool winger Jermaine Pennant, BBC Essex reports. The 34-year-old has agreed a two-year contract with the seventh-tier Isthmian Premier League outfit. Pennant is expected to feature in Billericay's pre-season friendly at home to Leyton Orient on Saturday. He is the latest former Premier League player to join the club after the arrivals of Paul Konchesky and Jamie O'Hara last season. It is understood Pennant, who was released by League One Bury at the end of last season, will take Billericay's weekly wage bill to more than £30,000-a-week. Billericay owner-manager Glenn Tamplin recently revealed he has spent £2m on the club - who have odds of 1-10 to win the league this season - since taking over in December 2016. Tamplin has said his ambition is to see Town reach the Football League within five years.